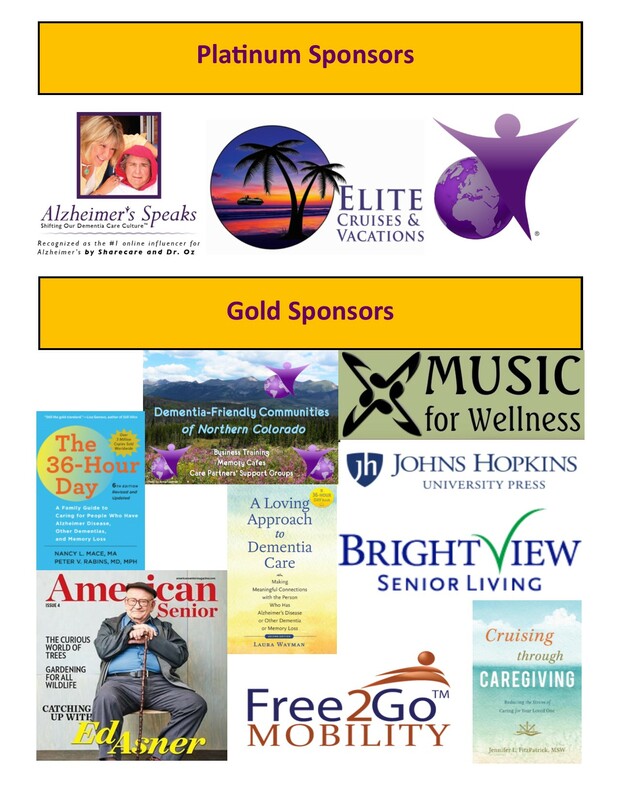 Open Mic on Alzheimer’s Speaks Radio – Mark Your Calendar & Join Us! 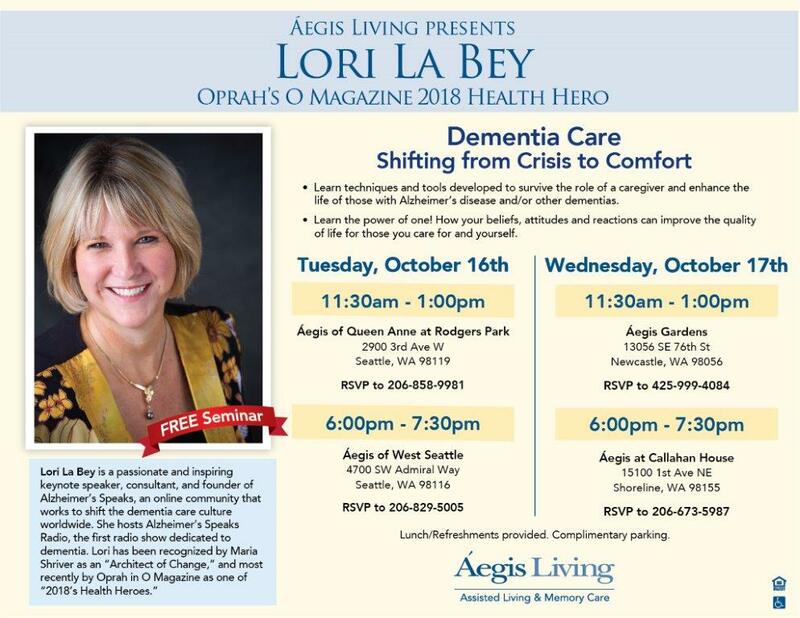 Lori La Bey, host of Alzheimer’s Speaks is joined on Open Mic with Cate Lau-Booth, Harry Urban, Craig Hanke and Kelley Horton. 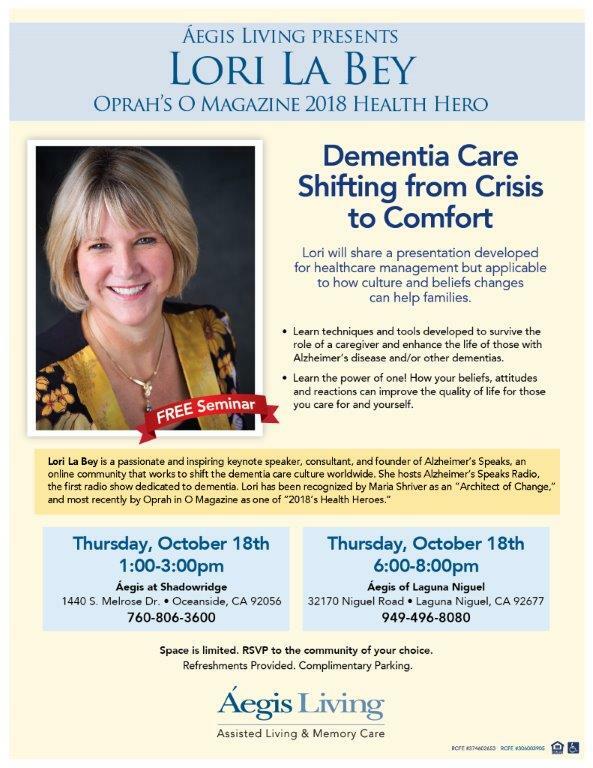 All topics related to dementia and caregiving are welcome. We feel everyone’s input is valuable to shift our dementia care from crisis to comfort. If you are living with a form of dementia or have symptoms, those that care or have cared for a loved one or are professional care partner, business professionals making a difference, authors, singers and song writers, film makers, advocates, politicians, family and friends of those with dementia… Everyone is welcome to give insights, state needs they see and support to others as long as it is in a respectful fashion. We look forward to hearing from you. 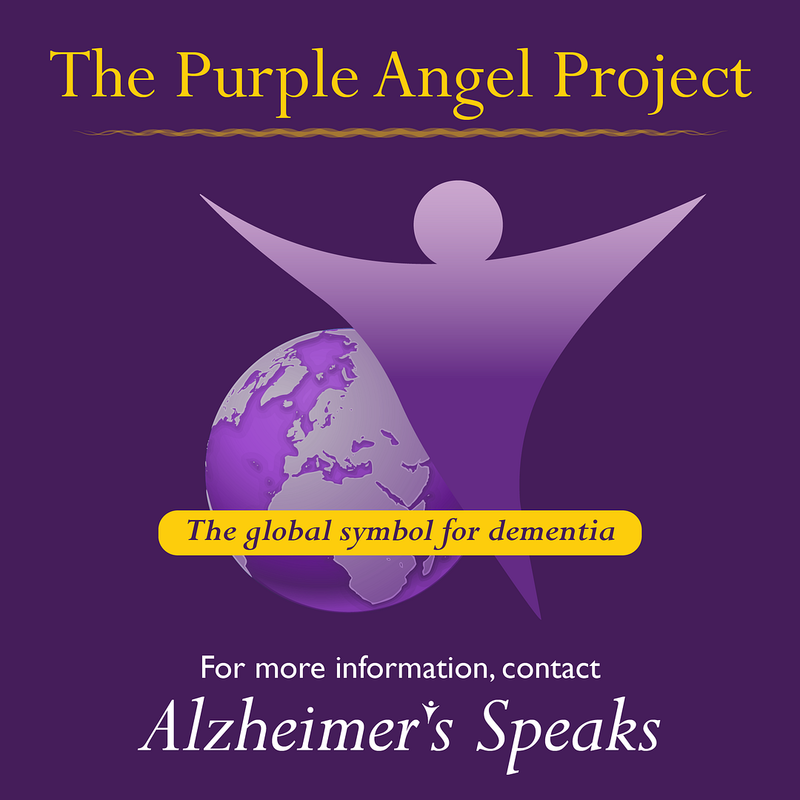 Lori La Bey host of Alzheimer’s Speaks Radio interviews Deborah De Angelis and Lydia Dali from Italy. Both the Facilitate Sente-Mente Method which is a revolutionary international project that teaches new ways of looking at dementia. Deborah is a social worker and a director of an Italian care home. Lydia is a teacher and she specializes in laughter and happiness. 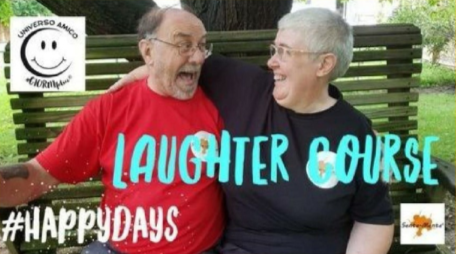 Joining the conversation is Harry Urban, a man living with dementia who is having a global impact improving lives for those diagnosed and those caring for people living with dementia. He has a popular FaceBook page called Forget Me Not. 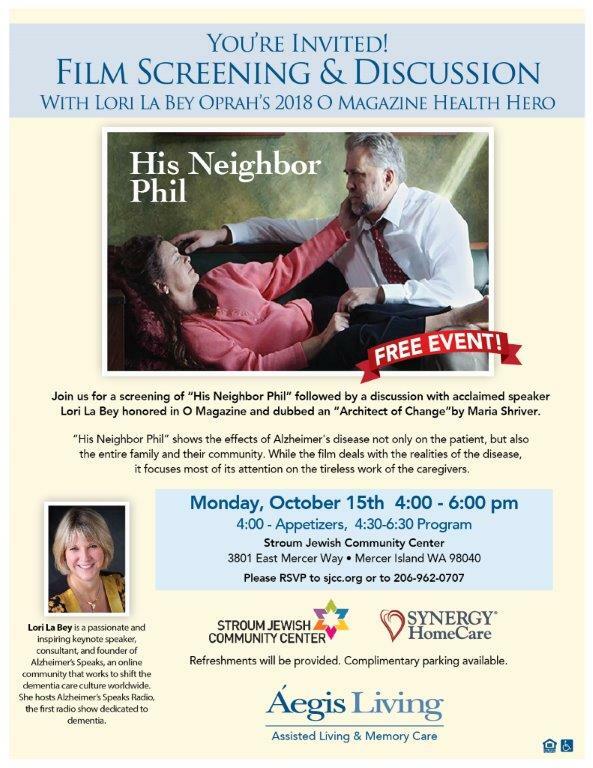 You are invited to join Harry and the Sente-Mente September 4th and 5th, 2018 at Lancaster General Hospital for two free educational programs. 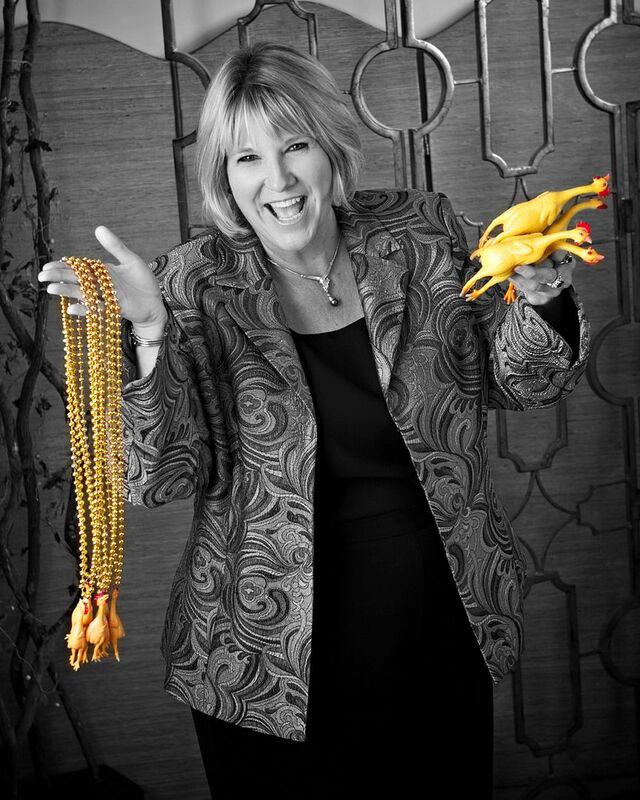 One reviewing the Sente-Mente Program and another covering Unconditional Laughter Yoga. These awards seek to recognize Patient Leaders who are making an impact with their advocacy. 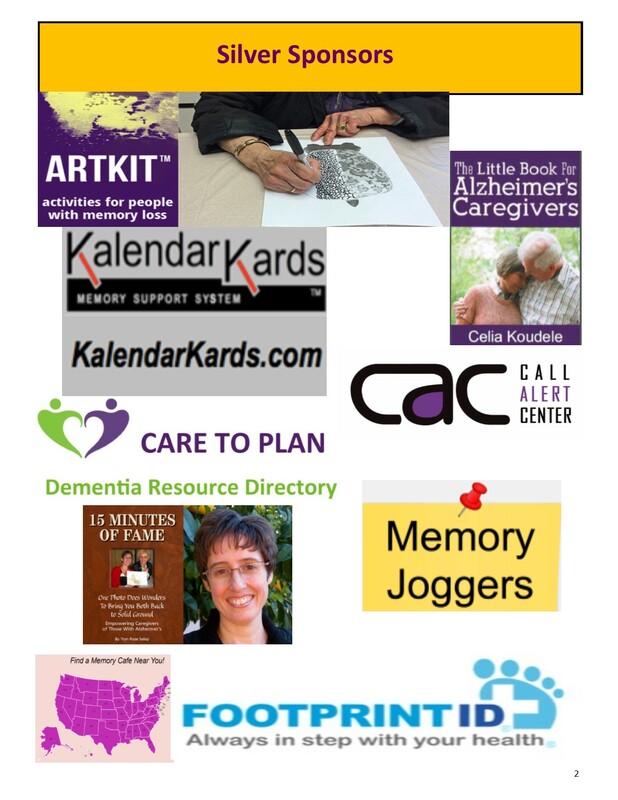 Host of Alzheimer’s Speaks Radio, Lori La Bey chats with Geert Bettinger, an author from the Netherlands, Truthful Loving Kindness and Harry Urban both living in the US and who are live with a form of dementia. Tru addresses the fact that she has not been able to be involved with radio as she needs to read lips and see faces when talking. 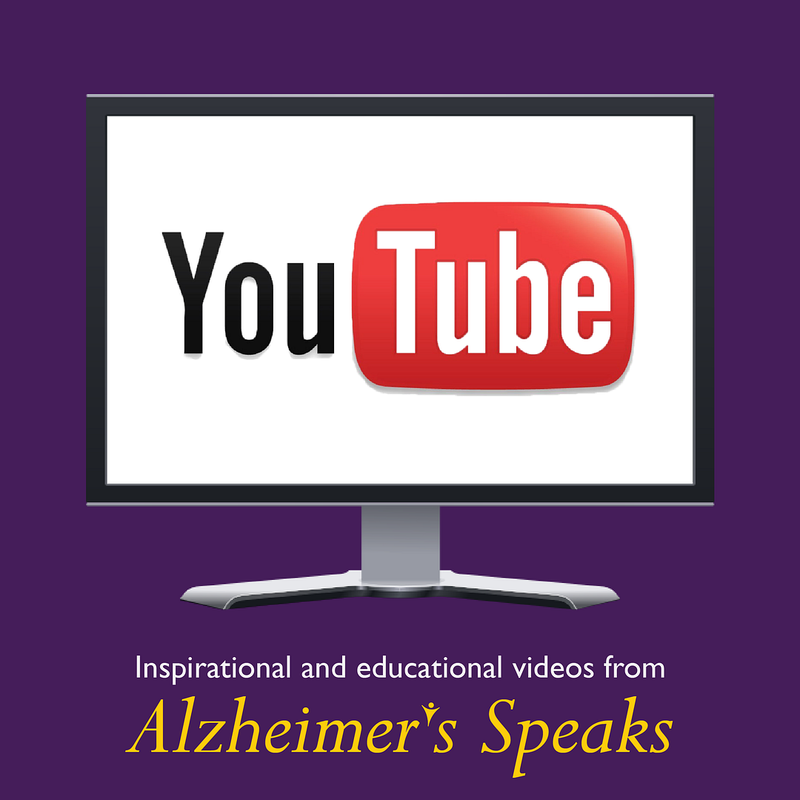 She talks about the benefit of Alzheimer’s Speaks Radio using a video platform which offers her the ability to participate and opens doors for her advocacy work. Harry discussing the international programs he is involved with even if he can’t speak their language, he finds ways to communicate and develop close relationships. You can read Harry’s insight on his blog here. Geert discusses dementia and medicine as a hot topic worldwide. 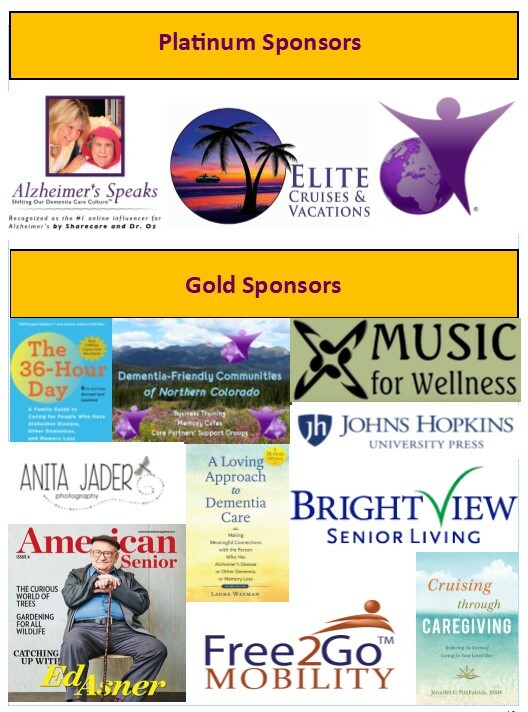 Host of Alzheimer’s Speaks Radio, Lori La Bey chats with Geert Bettinger, an author from the Netherlands, Truthful Loving Kindness and Harry Urban both who are living with dementia. Tru addresses the fact that she has not been able to be involved with radio as she needs to read lips and see faces when talking. 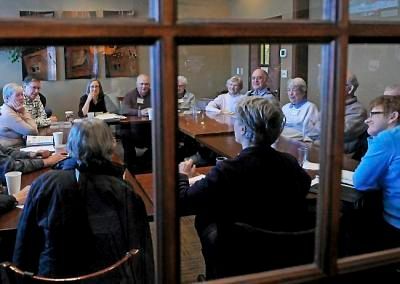 She talks about the benefit of Alzheimer’s Speaks Radio using a video platform which offers her the ability to participate and opens doors for her advocacy work. Harry discussing the international programs he is involved with even though he can’t speak their language, he has found ways to communicate and develop close relationships. 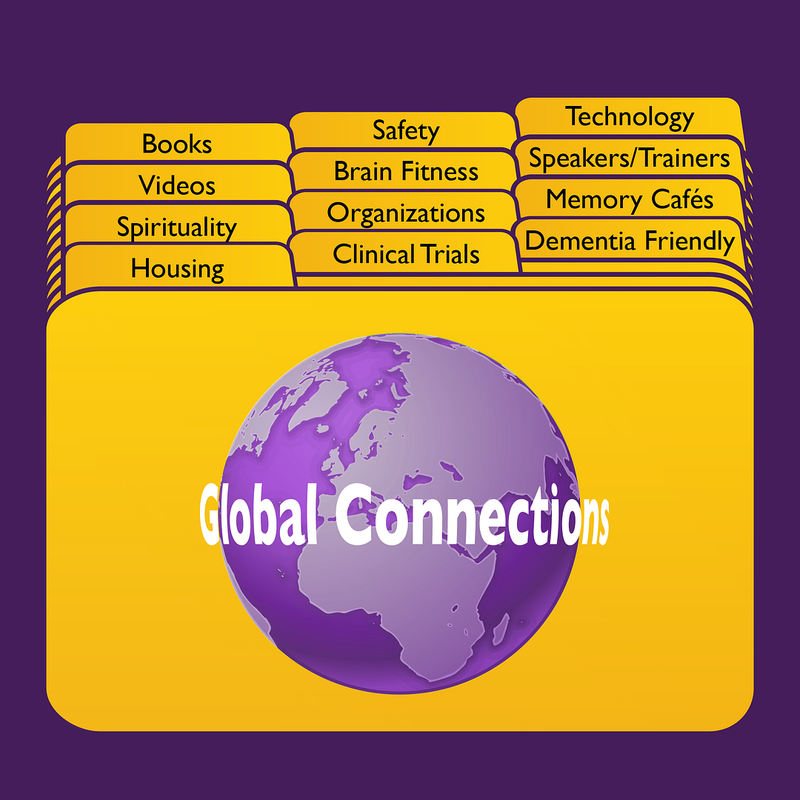 Geert discusses dementia and medicine as a hot topic worldwide. T Geert Bettinger, is an author from the Netherlands. His book “Moving on by standing still,” a different view of Problem behaviors is getting rave reviews. 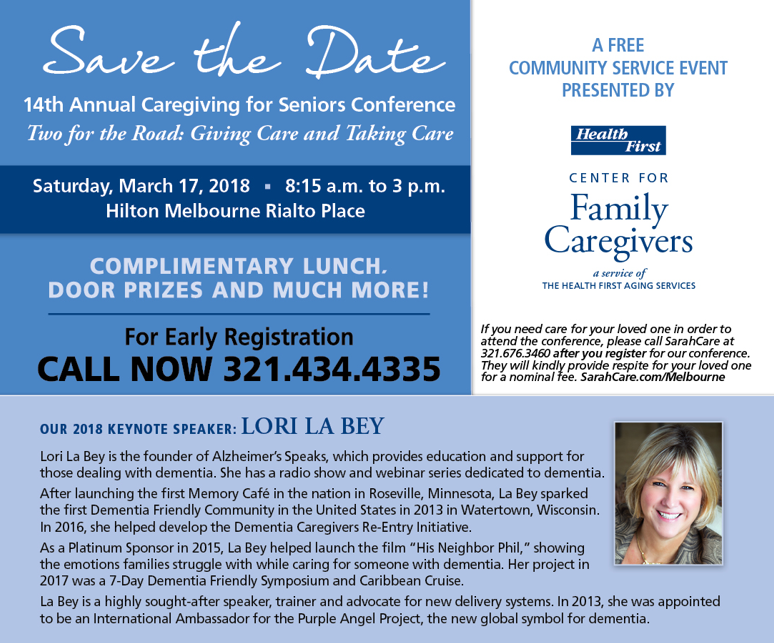 Lori La Bey’s Co-Hosts Harry Urban and Scherrer both living with dementia added so much to the conversation. Saying we had an interesting conversation is an understatement. 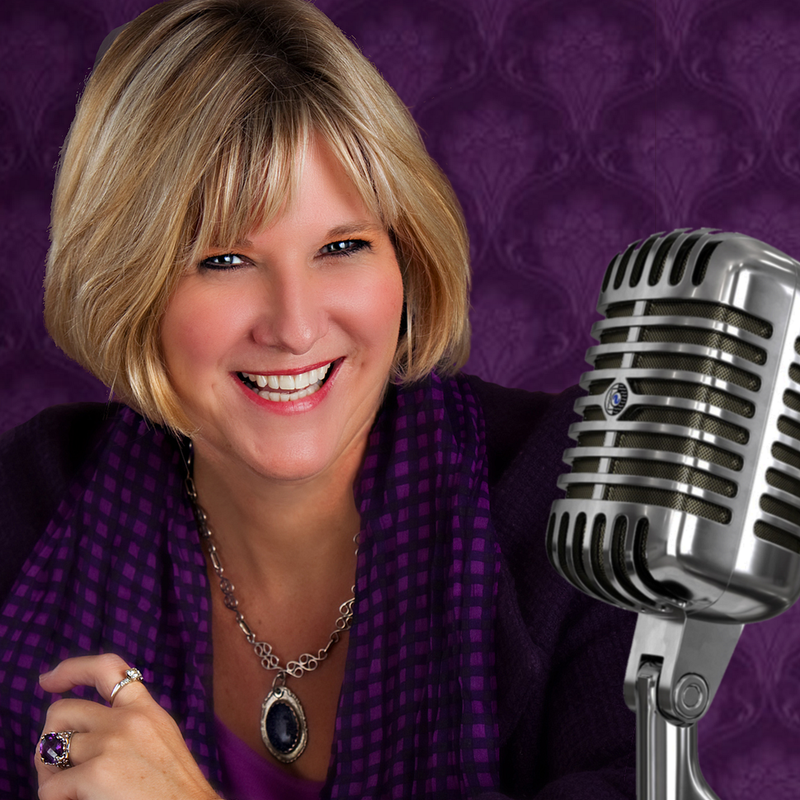 Listen and learn how shifting your perceptions can shift your outcomes. 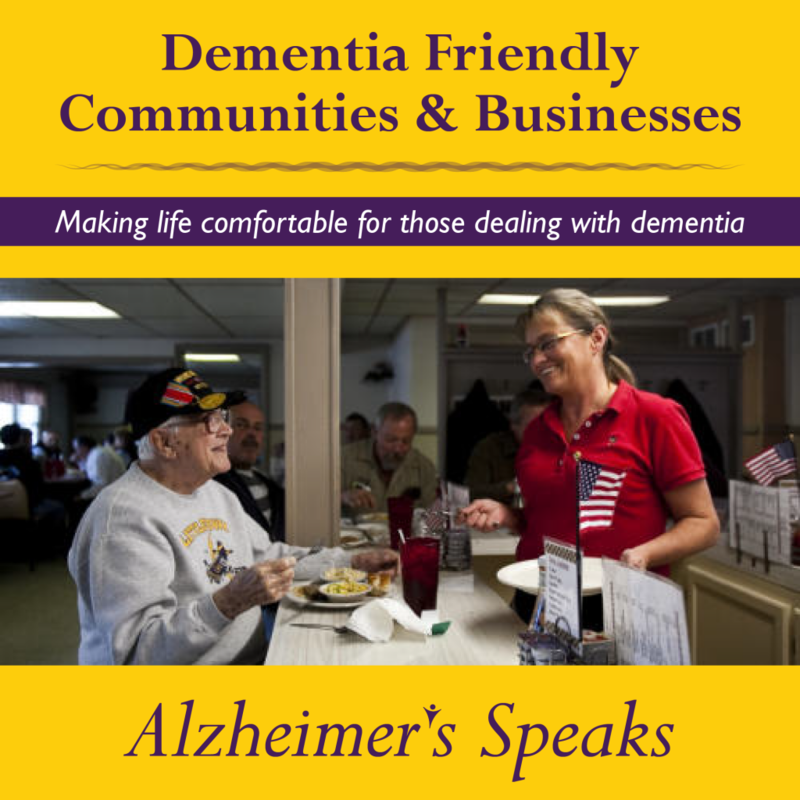 Alzheimer’s Speaks Radio doesn’t usually do video, but we knew this was going to be a very interesting conversation and so we wanted to fully capture it. Lori La Bey had the privilege of having Geert Bettinger, from the Netherlands on the show with us. 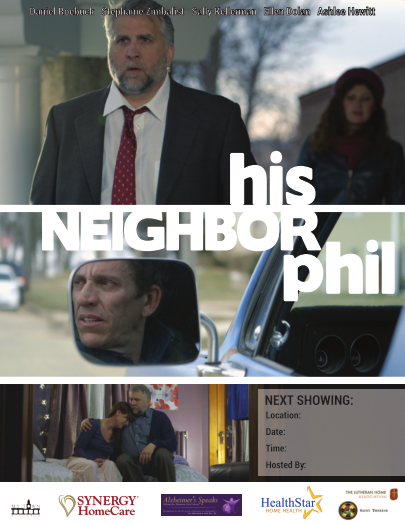 He is the Author of “Moving on by standing still,” a different view of Problem behaviors. 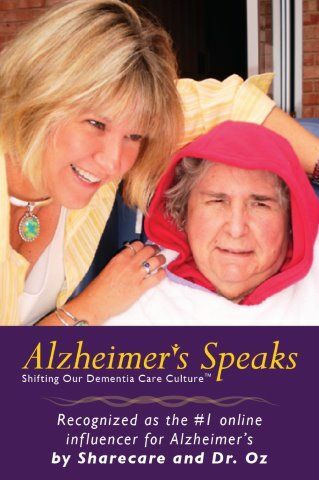 She also had two amazing Co-Hosts; Harry Urban and Laurie Scherrer both living with a diagnosis of dementia. Today we had the privilege of having Geert Bettinger, from the Netherlands on the show with us. He is the Author of “Moving on by standing still,” a different view of Problem behaviors. 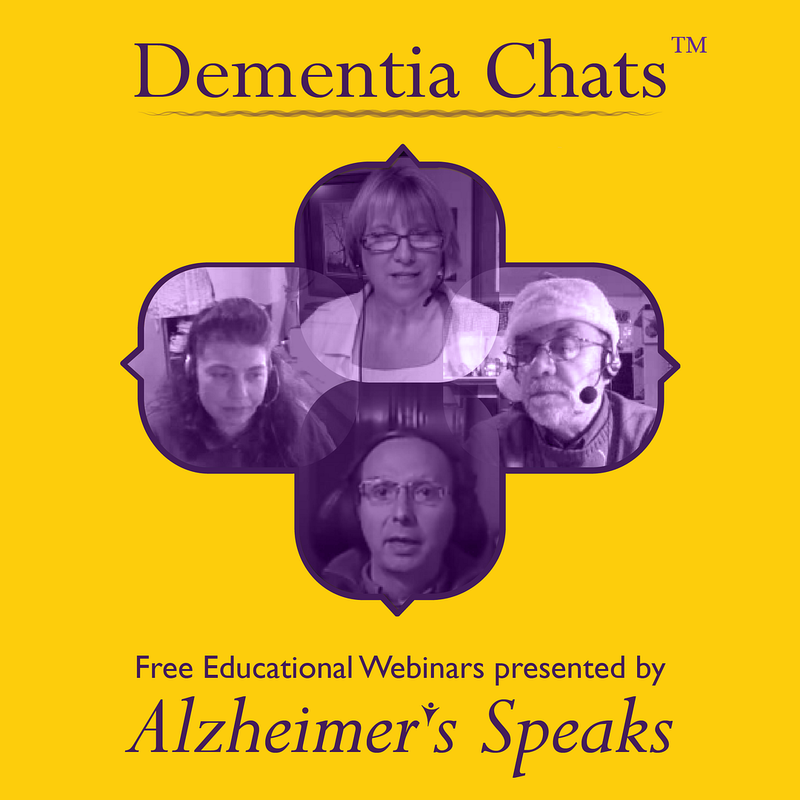 I had two Co-Hosts join me; Harry Urban and Laurie Scherrer who both live with a diagnosis of dementia.